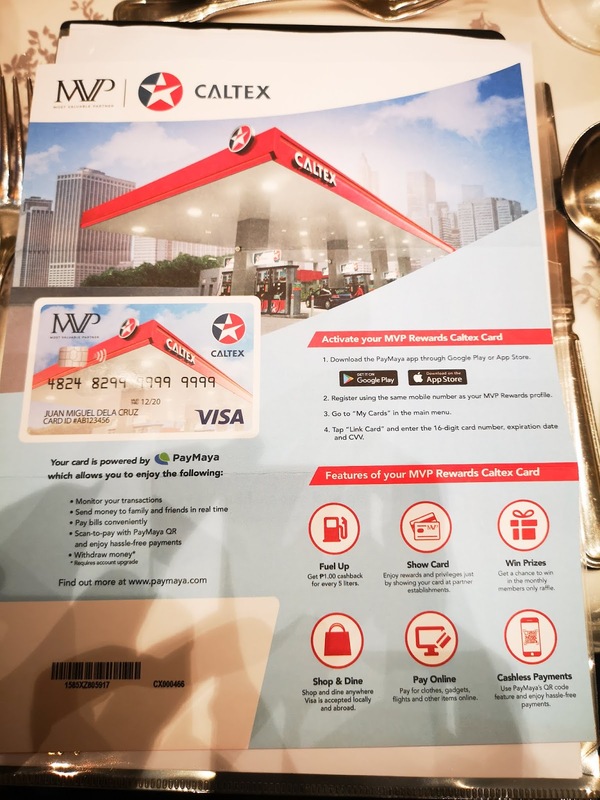 Caltex Partners with MVP Rewards to Ofer you Better Loyalty Programs - Hello! Welcome to my blog! Caltex has officially partnered with MVP Rewards giving motorists cashback every time they gas up at Caltex. 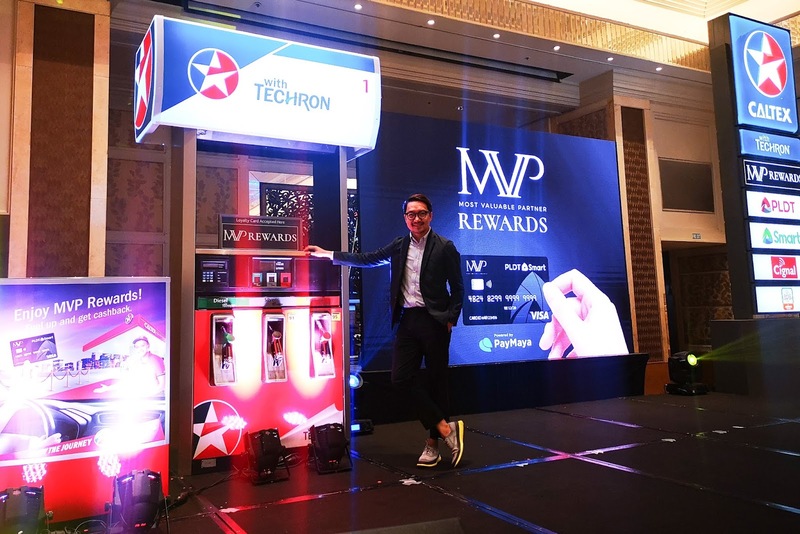 Caltex, marketed by Chevron Philippines understands the value of giving various rewards programs to their customers and now with the partnership, they are giving even more reasons to keep coming back with the latest rewards program. 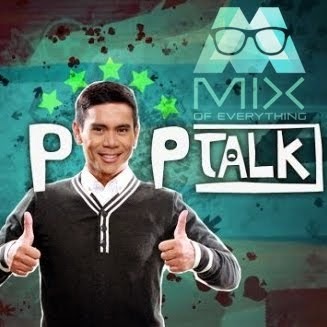 MVP rewards have been exclusive to customers of PLDT, SMART, Sun, TNT, Cignal and Bayad Center. Being a member means you get to enjoy exclusive deals, discounts, and privileges even on the everyday expenses because you get to earn points when you pay your bills or load up and so much more! Starting April 15, MVP Rewards members can earn cash back when they fuel up at Caltex nationwide. Motorists can get Php 1 cash back equivalent for every 5 liters of Platinum with Techron, Silver with Techron or Diesel with TechronD of fuel purchase. All they need to do is present their MVP Rewards card powered by PayMaya when they pay to earn their cash back. 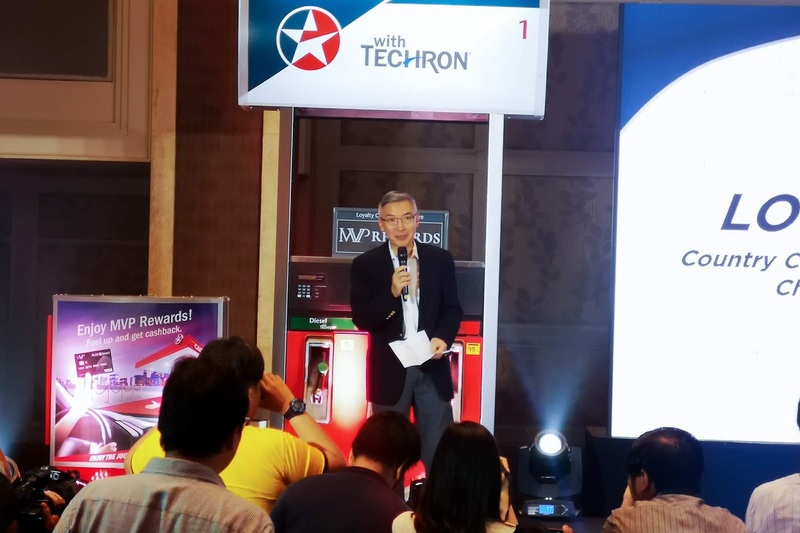 Louis Zhang, the Chevron Philippines, Inc (CPI) shares "Caltex is always aiming to be the best value fuel in the market and coming up with different and exciting wauys to give back to our loyal customers is one of the many ways we achieve this goal. 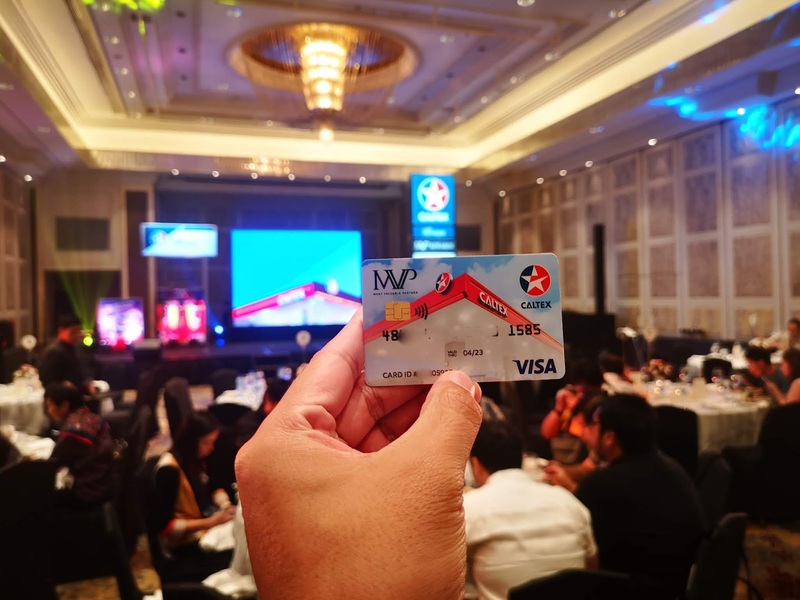 We take a very holistic approach when it comes to our rewards program too, covering food, groceries and with the additions of MVP Rewards cash back"
Now, I haven't experienced MVP Rewards yet, but I have a couple of PayMaya cards registered to my account. I personally think that it's nice that Caltex has partnered with a rewards program. As to the cashback amount, I think that it's a bit lower than other cashback/rewards program. But maybe this is just for now. Eventually, it will be competitive enough to go head to head in terms of rewards per liter gas up. Don't get me wrong, I'd still enjoy the rewards when I gas up and I'll get those cash back. If you're not a member yet, sign up at www.mvprewards.ph/signup to create your rewards profile and enroll your PLDT, Smart, Sun, TNT, and Cignal accounts to start enjoying points, rebates, raffles, and so much more. You can also visit the nearest PLDT and Smart Store or Bayad center to sign up and get your rewards card. How about that, loyalty that pays, literally!